Jennifer is the founder and Managing Partner at SPEY leading on food and drinks brands for the agency and overseeing the creative strategy for every brief. Jennifer started her communications career working with major drinks brands and music festivals before becoming Nicola Sturgeon’s press officer in the Scottish Parliament, a spokesperson for the First Minister of Scotland, Associate Director at Weber Shandwick Scotland then Head of PR for the Yes Scotland referendum campaign. Prior to founding SPEY Jennifer led PR campaigns for some of Scotland’s most loved drinks companies from Edinburgh Gin to Drygate Brewery and was a regular newspaper columnist for The Scotsman, The Courier and Scotland on Sunday. In the last year Jennifer has been appointed to the management committee of the IoD Highlands and Islands, named Rural Business Leader of the Year at Business Women Scotland Awards and SPEY was awarded best new agency by PRCA Scotland and PR Moments. Jennifer makes sure that the agencies work makes a creative point of difference and stands out from the crowd. 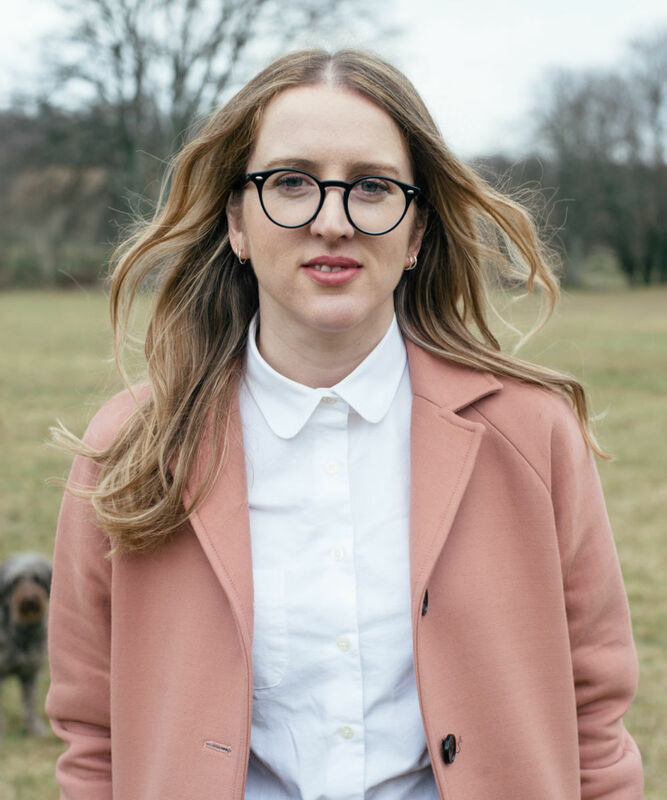 When not at work she can be found walking her labradoodles Freyja and Marnie along the river Spey, which, surprise surprise, is where she found the inspiration to start the agency.